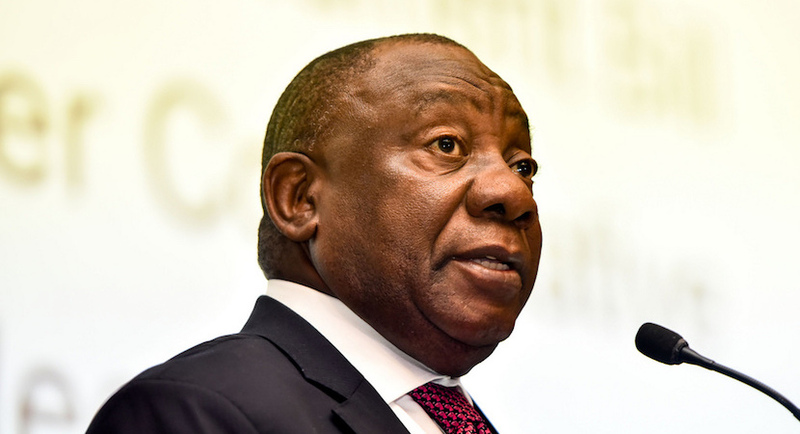 President Cyril Ramaphosa has intensified government’s campaign against corruption and state capture with a proclamation establishing an Investigating Directorate in the Office of the National Director of Public Prosecutions to address allegations emerging from current and recent commissions of inquiry, and corruption-related crimes in general. President Ramaphosa has proclaimed the establishment of the Investigating Directorate in terms of Section 7(1) of the National Prosecuting Authority Act, 1998 (Act No.32 of 1998). This has been done on the recommendation of the Minister of Justice and Correctional Services, the Minister of Police and the National Director of Public Prosecutions.